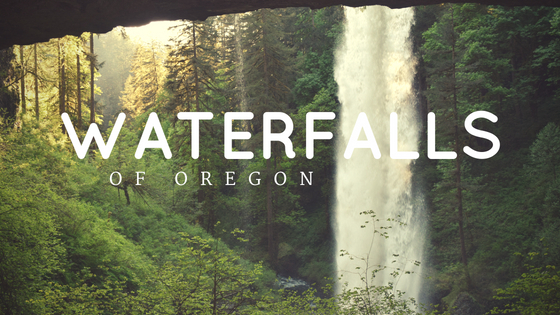 This should be a Part Deux of the waterfalls post since we hit up the Columbia River Gorge while doing what every person should do while in Oregon: waterfall hunting. The falls actually make up a part of the Columbia River Gorge National Scenic Area which is the largest scenic area in the United States. It's landscape is so diverse as it is made up of rainforests, grasslands and woodlands. 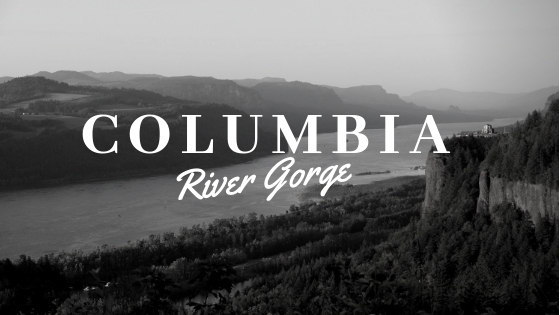 The Columbia River Gorge itself is up to 4000 feet deep, 80 miles long and marks the state line between Oregon and Washington, too! Lots of history and beauty in this neck of the woods for sure! This go-round I thought I'd give you a little break so there are only a few pictures. It is extremely rare that I get to spend time alone with one of my children. When I mean spend time alone I mean actually doing something fun, not grocery shopping. 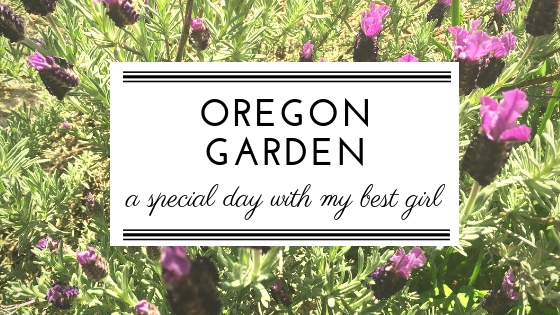 So when we asked the boys if they wanted to go to Oregon Garden with us they gave us a look of pure disgust and we decided we'd make a girls day of it. It was lovely. This deserves it's own post as I want our little miss to have a record of the special times we spent together. I basically want this to serve as proof that I did more with her as a toddler than just run errands. HA! No, we didn't die. 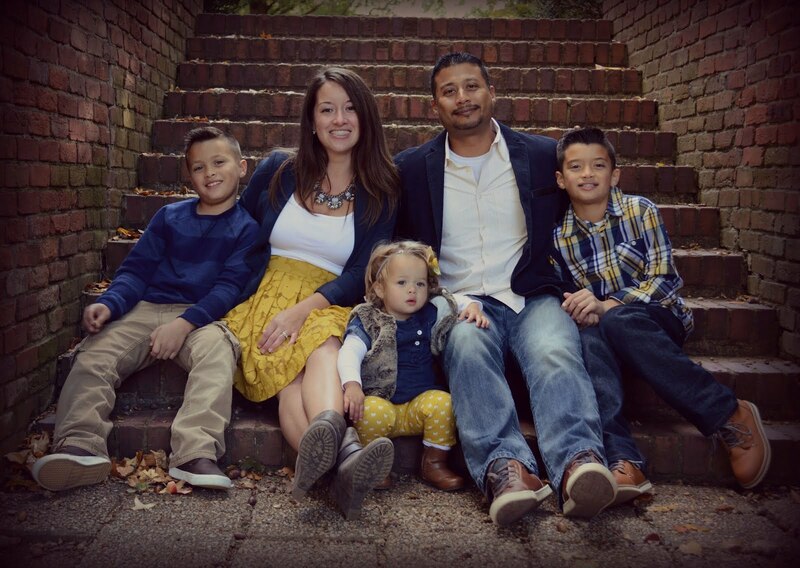 We just got caught up with living life on the road and I decided to embrace it instead of stress over how far behind I was on blogging our experiences. 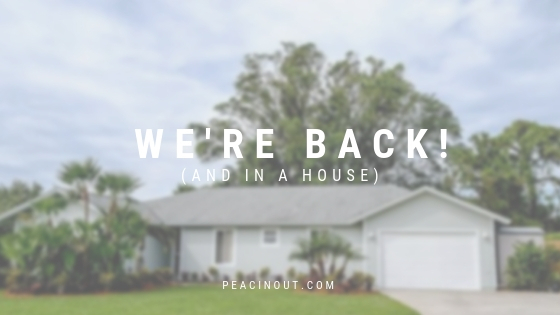 Here we are now: we bought a house in Stuart, Florida and The Big Beast was parked out front for 6 months taking up our entire driveway and we just sold it. Needless to say A LOT has happened since I last wrote. Ehhhh, who wants to see another lake?! I wasn't too thrilled to be honest, but it seemed like a good stopping point on our way to Portland. 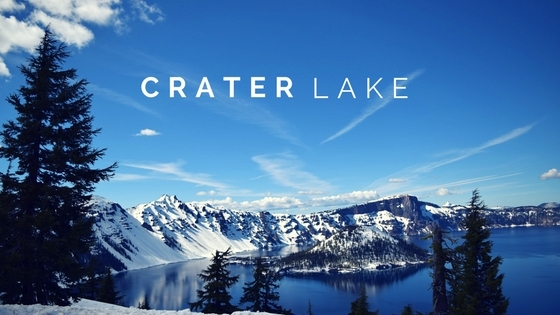 I obviously hadn't seen the images of Crater Lake and all its beauty before we arrived. The Redwoods are so incredible. They were huge, but it was actually hard to really fully visualize because they were so tall we couldn't even see the tops in most areas. 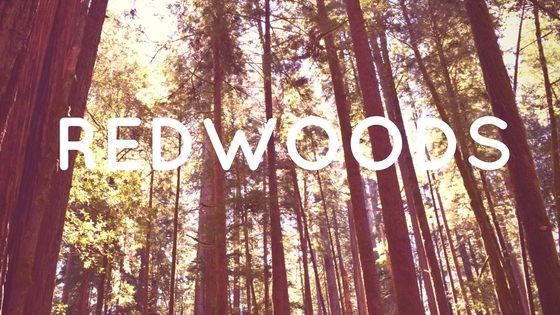 The Redwood National and State Parks were unlike any other National Park we've been. There isn't an entrance gate or really any entrance at all. The national park is made up of state parks and it is a string of protected forests, beaches and grasslands. 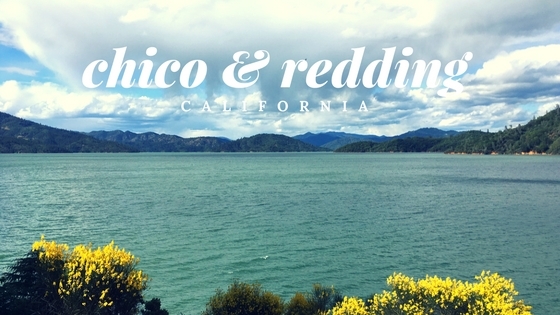 Chico and Redding were those awkward in-between stops where we have to stop so the drive isn't unbearable. We didn't do much in Chico accept go to the Sierra Nevada brewery and visit the Bidwell mansion. Cayenne liked Chico. Our RV Park and the mansion both had home depot's (gazebos) for her to sing in.